Bora-hansgrohe's Sam Bennett has taken the victory at the last stage of the Vuelta a San Juan. Movistar's Winner Anacona crossed the finish line with the peloton and took the overall victory. The last stage of the Argentinian race was 141.3 kilometres long divided into nine laps. There were several attempts for a breakaway and at the end, it was formed past the first 30 kilometres. Adrian Richeze (Agrupacion Virgen de Fatima), Ruben Ramos (Argentina), Ignacio Prado (Mexico) and Alejandro Osorio (Nipo Vini Fantini) were in front for the next laps. In the third lap of the race, Richeze was dropped by the other three, who continued by themselves. 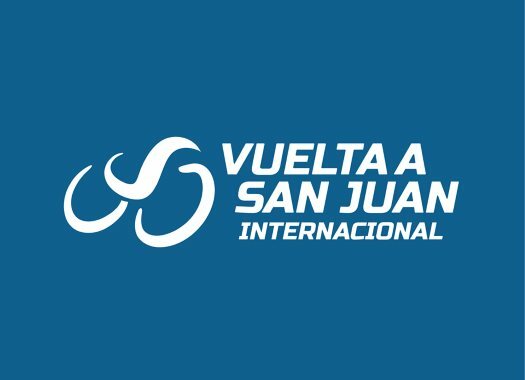 At the end of the fourth lap, and just after the peloton reeled back in the front men, a new escape was formed and included riders like Carlos Barbero (Movistar), Julen Amezqueta (Caja Rural-Seguros RGA) and Fabio Duarte (Team Medellín). This group was reeled back in by a motivated peloton just past the 10-kilometre mark. At six kilometres from the finish line Nicola Toffali (Sporting Clube de Portugal) attacked and created a gap with the pack. Just before the three-kilometre mark, the Italian was neutralised and riders like Tiago Machado and Emiliano Contreras also attempted attacks but were repelled by the pack. The final was hectic and Sam Bennett took Alvaro Hodeg's wheel and launched his attack at the last moment, crossing the finish line ahead of the Colombian of Deceuninck-Quick-Step and his teammate Erik Baska. Movistar's Winner Anacona arrived to the finish with the peloton and secured the overall victory of the race. Julian Alaphilippe (Deceuninck-Quick-Step) and Oscar Sevilla (Team Medellin) were second and third on the final podium. Remco Evenepoel (Deceuninck-Quick-Step) topped the Youth classification.